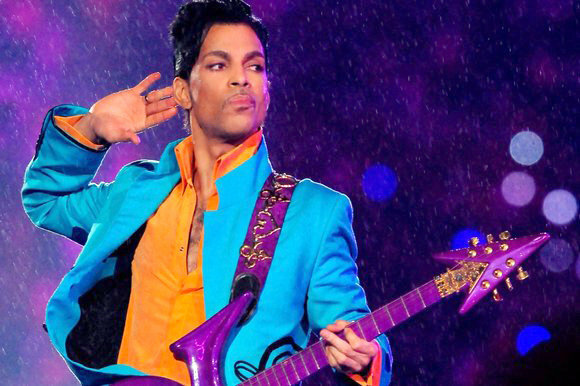 So far Prince's publisher has not offered an explanation about Tidal, Billboard said. As a result it's unclear if Prince is in a specific contract deal or simply prefers that service's terms. Although Apple is believed to be offering rights holders royalty terms equal or better than its main rival, Spotify, Tidal has made high royalties one of its main marketing points, arguing that artists deserve to be paid properly. The music industry as a whole has been shifting from CDs and downloads to streaming subscriptions, forcing musicians to adapt to new ways of making money. Partly because of financial arrangements and its owner, rapper Jay-Z, Tidal has been able to secure a variety of exclusive releases. Apple, too, has scored some exclusives, such as Taylor Swift's 1989 album, and the Pharrell Williams single "Freedom." Spotify's offerings have included things like original running music and its regular Spotify Sessions with major acts. Prince has been generally resistant to digital music, arguing that it doesn't sound as good to him. Listeners can buy Prince tracks from places such as the iTunes Store, but some albums have been distributed through unconventional means like newspapers, and his team has sought to pull almost all YouTube videos with his music, even clips where songs are only on in the background. Another exception to his digital support is Soundcloud, where Prince has posted four tracks in the last month. Update: Prince's music is not only on Tidal but also on Google Play Music All Access. Google has not received a request to pull the catalog, unlike Spotify, the company told TechCrunch.